NHibernate and Entity Framework are two of the most popular O/RM frameworks on the .NET world. Although they share some functionality, there are some aspects on which they are quite different. This post will describe this differences and will hopefully help you get started with the one you know less. Mind you, this is a personal selection of features to compare, it is by no way an exhaustive list. First, a bit of history. NHibernate is an open-source project that was first ported from Java’s venerable Hibernate framework, one of the first O/RM frameworks, but nowadays it is not tied to it, for example, it has .NET specific features, and has evolved in different ways from those of its Java counterpart. Current version is 3.3, with 3.4 on the horizon. It currently targets .NET 3.5, but can be used as well in .NET 4, it only makes no use of any of its specific functionality. You can find its home page at NHForge. Entity Framework 1 came out with .NET 3.5 and is now on its second major version, despite being version 4. Code First sits on top of it and but came separately and will also continue to be released out of line with major .NET distributions. 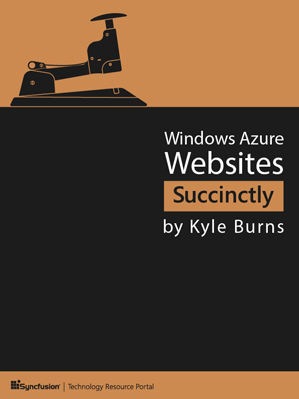 It is currently on version 4.3.1 and version 5 will be released together with .NET Framework 4.5. 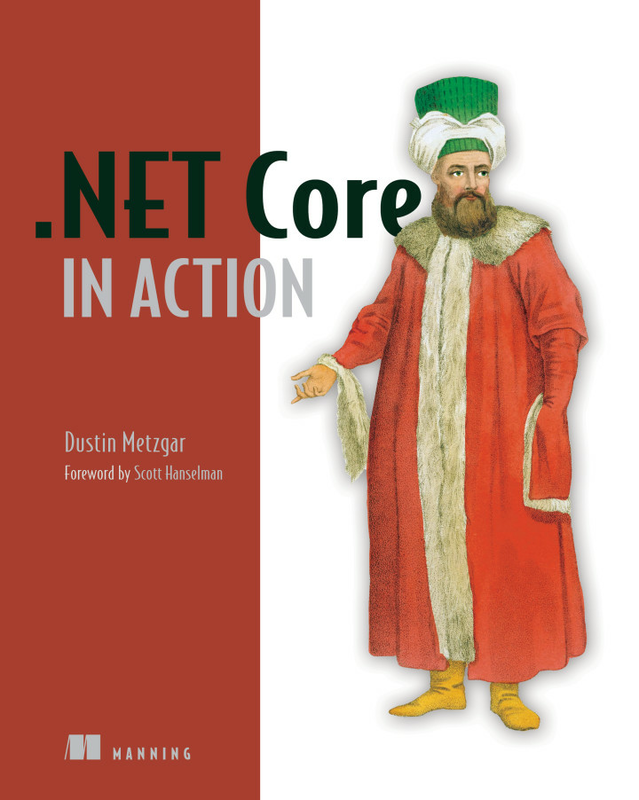 All versions will target the current version of .NET, at the time of their release. Its home location is located at MSDN. In NHibernate, there is a separation between the Unit of Work and the configuration and model instances. You start off by creating a Configuration object, where you specify all global NHibernate settings such as the database and dialect to use, the batch sizes, the mappings, etc, then you build an ISessionFactory from it. The ISessionFactory holds model and metadata that is tied to a particular database and to the settings that came from the Configuration object, and, there will typically be only one instance of each in a process. Finally, you create instances of ISession from the ISessionFactory, which is the NHibernate representation of the Unit of Work and Identity Map. This is a lightweight object, it basically opens and closes a database connection as required and keeps track of the entities associated with it. ISession objects are cheap to create and dispose, because all of the model complexity is stored in the ISessionFactory and Configuration objects. 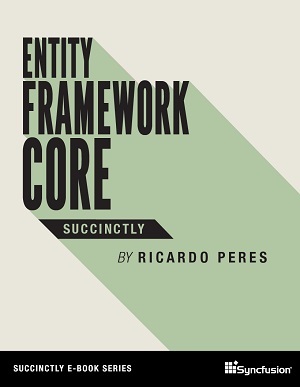 As for Entity Framework, the ObjectContext/DbContext holds the configuration, model and acts as the Unit of Work, holding references to all of the known entity instances. This class is therefore not lightweight as its NHibernate counterpart and it is not uncommon to see examples where an instance is cached on a field. Both NHibernate and Entity Framework (Code First) support the use of POCOs to represent entities, no base classes are required (or even possible, in the case of NHibernate). Strongly-typed code-based, which allows dynamic creation of the model and strongly typing it, so that if, for example, a property name changes, the mapping will also be updated. Out of the box, Entity Framework only supports SQL Server, but a number of providers exist, both free and commercial, for some of the most used databases, such as Oracle and MySQL. See a list here. Both NHibernate and Entity Framework support the three canonical inheritance strategies: Table Per Type Hierarchy (Single Table Inheritance), Table Per Type (Class Table Inheritance) and Table Per Concrete Type (Concrete Table Inheritance). Arrays of entities or values: indexed, immutable. Integration with Lucene.NET indexer is available. SQL, of course, is also supported. Out of the box, Entity Framework does not have any second-level cache mechanism, however, there are some public samples that show how we can add this. Native (uses whatever mechanism the current database supports, identity or sequence). 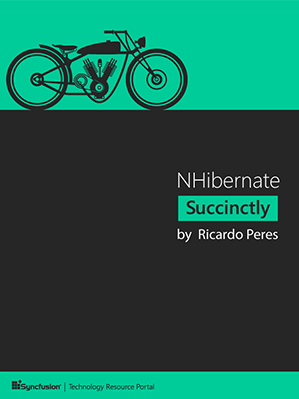 NHibernate supports properties of entity types (one to one or many to one), collections (one to many or many to many) as well as scalars and enumerations. It offers a mechanism for having complex property types generated from the database, which even include support for querying. It also supports properties originated from SQL formulas. Entity Framework only supports scalars, entity types and collections. Enumerations support will come in the next version. It also features interception of class instancing and SQL generation. SavingChanges (before saving changes, which include deleting, inserting and updating). 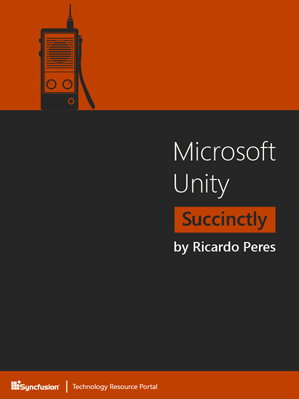 For NHibernate as well as Entity Framework, all changes are tracked by their respective Unit of Work implementation. Entities can be attached and detached to it, Entity Framework does, however, also support self-tracking entities. NHibernate has full support for insertion batching, but only if the ID generator in use is not database-based (for example, it cannot be used with Identity), whereas Entity Framework has no batching at all. Both support cascading for collections and associations: when an entity is deleted, their conceptual children are also deleted. NHibernate also offers the possibility to set the foreign key column on children to NULL instead of removing them. Never: changes are only sent when explicitly calling Flush(). As for Entity Framework, changes have to be explicitly sent through a call to AcceptAllChanges()/SaveChanges(). Scalar properties (thing of BLOBs or CLOBs). Both NHibernate and Entity Framework Code First (with the Migrations API) allow creating the database model from the mapping and updating it if the mapping changes. As you can guess, NHibernate is far more extensible than Entity Framework. Basically, everything can be extended, from ID generation, to LINQ to SQL transformation, HQL native SQL support, custom column types, custom association collections, SQL generation, supported databases, etc. With Entity Framework your options are more limited, at least, because practically no information exists as to what can be extended/changed. It features a provider model that can be extended to support any database. Visual Studio (through the integrated designer). This is another point where Entity Framework is superior: NHibernate lacks, for starters, an up to date API reference synchronized with its current version. It does have a community mailing list, blogs and wikis, although not much used. Entity Framework has a number of resources on MSDN and, of course, several forums and discussion groups exist. Like I said, this is a personal list. I may come as a surprise to some that Entity Framework is so behind NHibernate in so many aspects, but it is true that NHibernate is much older and, due to its open-source nature, is not tied to product-specific timeframes and can thus evolve much more rapidly. I do like both, and I chose whichever is best for the job I have at hands. I am looking forward to the changes in EF5 which will add significant value to an already interesting product. So, what do you think? Did I forget anything important or is there anything else worth talking about? Looking forward for your comments! you didn't publish the right facts about NH! just go a head and use that half-baked product! NHibernate is much more feature rich except for one area, Linq support. Because Linq or other query language is the most visible part of the ORM for many users it gives a false impression of capability. It's worth noting that if you're willing to spend money, Mindscape offers a nice design-time experience for NH through a VS add-on. That said, NH just never was able to win me over. It has an impressive feature list, but it's not an easy to use product and the API/design smells of its Java inheritance (in the same way that many Java API's are too enterpricey and over-architected; YMMW). Slyce also has a nice IDE: http://www.slyce.com/VisualNHibernate/. Yes, it's true NHibernate is somewhat more geek-oriented, but its additional capabilities make it a great choice, especially for legacy data models. Yes, LINQ's implementation is still way behind EF's, but it is approaching, fast! That said, NH's querying capabilities are much more than just LINQ, just look at querying by example, for instance. NH has a Merge method that saves an object graph. Invaluable for disconnected object graphs. EF doesn't have such a feature. Yes, that is true; like I said, this is not a detailed comparison, maybe I'll write some other post. Thanks to Redhat/JBOSS to Opensource it and possible to FORK IT !! It's seems odd that you describe attribute-based mapping support as "pollution". This attribute-based approach will usually have higher (and longer term) value: a single artifact to maintain, and the opportunity to keep mappings in sync with the code (in one place). It's not just myself, if you look on the Internet, you will see lots of people calling it "pollution". Mind you, I didn't say I disliked it - I actually do, and use it all the time in Entity Framework - , but in the NHibernate community, its use is discouraged. You seem to conclude that more features are better than less features. That may be the case, but sometimes I prefer an opinionated system with less complexity. I'm not a fundamentalist, and I use both. I'm not saying one is better than the other. What you say is true for me also, however, it is nice to have some of NHibernate standard functionality. Hmm myself being a poor developer who needs everything to be simplified... and dont like writing code... Its amazing how much easier NHibernate is over Entity Framework.. And yet seems to offer every which option... such as lazy loading tweaks, batching and caching, easy transaction management, etc. I found it difficult to integrate it with my Web Site, and have to use NHibernator (framework for managing session). And regarding LINQ.. hmm dont know exactly what you mean... as i use linq exactly like MSDN examples... and see no issue... it magically queries the data for me!! I DONT KNOW HOW IT DOES WHAT IT DOES... but hey i dont have to write any SQL, not worry about performance, not have my project file littered with constructs and files that arent relevant to me... and most importantly it promotes writing better code! I wish i wish i wish... microsoft switches to nhibernate! Thanks for pointing out the differences. It would be cool, if someone cold give an opinion on the performance details between these two? I think that Entity framwork is going very fast with his versions and it is growing very fast...is posible that in the future entity framework will be better than NH. Thanks, for the great post! 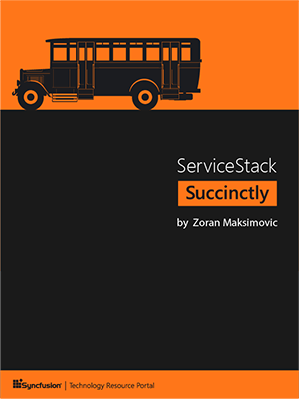 how to connectivity between entity framework and NHibernate is it possible to connect those framework.